At the Y, we are more than a gym; we are a community invested in a better you. Our fitness centers have resources to help you reach your fitness goals including healthy mind, body, and spirit and our Healthy Lifestyles Staff are here to assist you and keep you motivated! 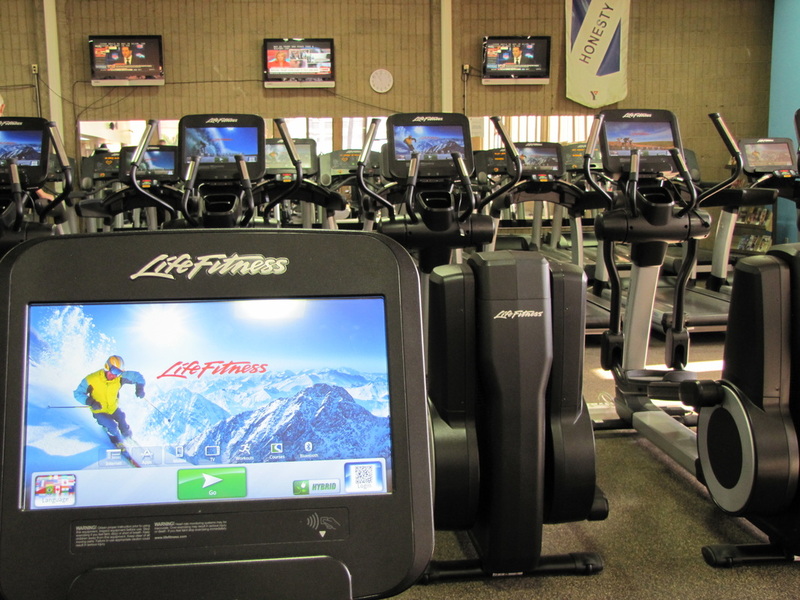 Our state-of-the-art Cardio Center is home to over sixty different cardio machines including: 30 treadmills, 20 elliptical trainers, 18 bikes and 1 arm bike. This center also includes a large stretching space with mats, balance balls and other equipment to help you achieve the best workout possible! 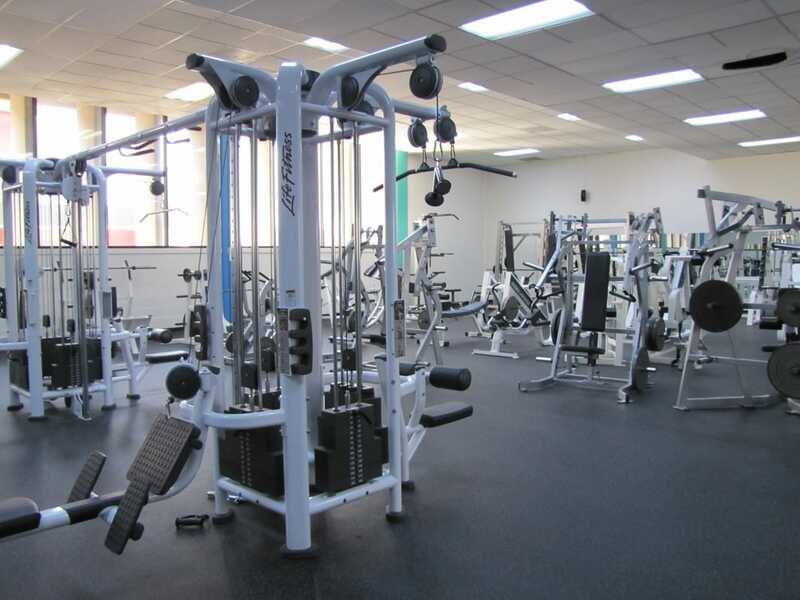 Our Strength and Conditioning Center features a variety of machines to help you feel and become stronger: free weights, barbells, dumbbells, power-racks, flat benches, incline benches, decline benches, and a variety of selectorized plate-loaded and selectorized strength machines. Welcome to our Healthy Lifestyles Studio! Parents with children ages 9-14, are welcome to workout together here. Parents are responsible for supervising their children and proper workout attire and usage of machines is required. 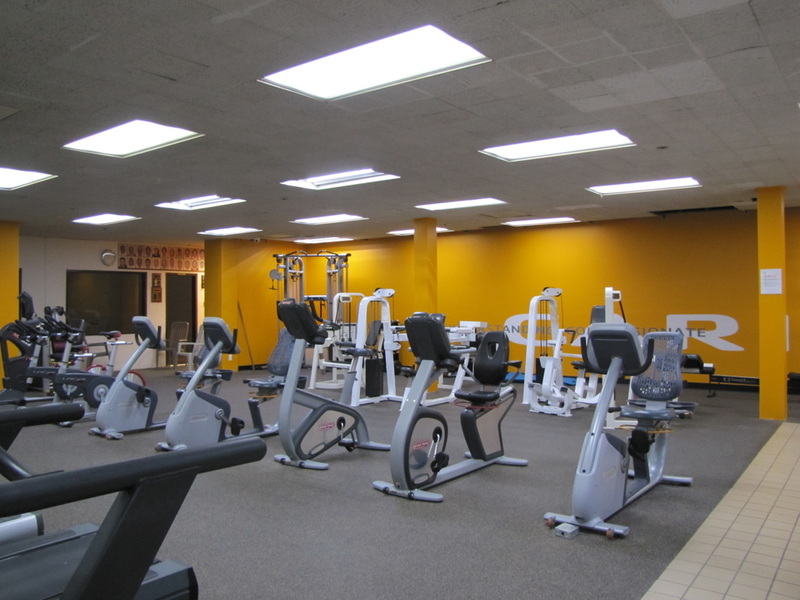 Our Healthy Lifestyles Studio features: 8 treadmills, 8 bikes, barbells, dumbbells, selectorized strength machines, a dual-adjustable cable pulley and heavy bag. The recreational area also includes table tennis and a pool table.